Editor of International Journal of Group Theory. To submit a paper one must first register in the Online Editorial System of IJGT. 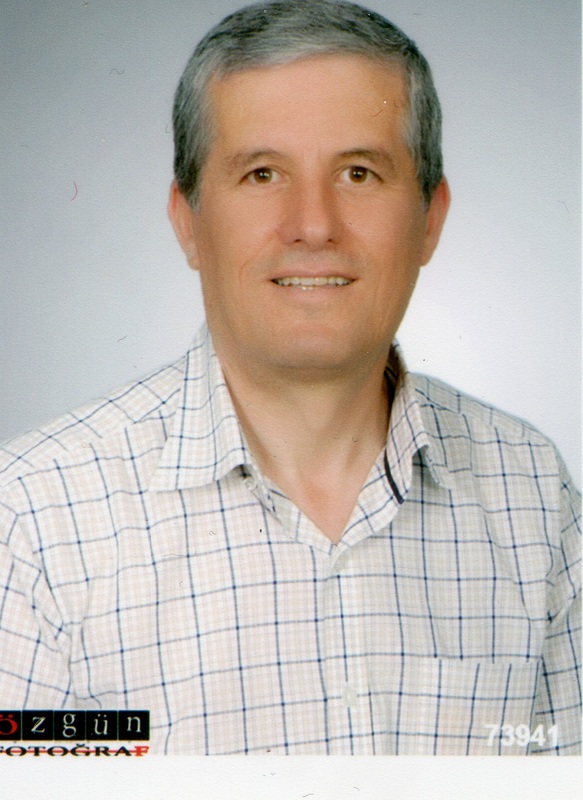 Editor of University of Istanbul Faculty of Science the Journal of Mathematics, Physics and Astronomy .